Today every health system requires visionary and robust nursing leaders across each domain of the nursing discipline in order to support the emerging innovative nursing practices. To achieve this, effective nurse leaders are needed with sound base in both clinical & business perspectives. Further, the scope of nursing leadership & management is comprehensive and is required across all domains of nursing practice. 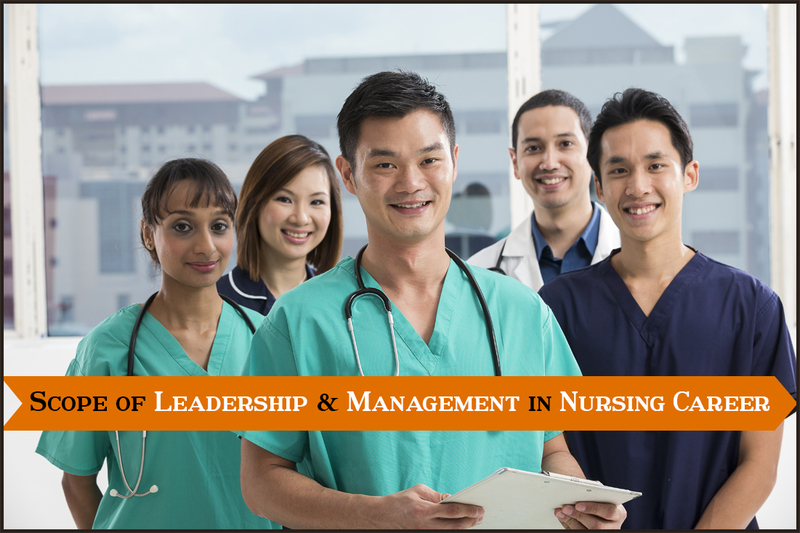 Nurses aspiring to assume the role of nursing administrators, nurse managers or high academic positions can pursue a course with focus on developing effective leadership & management skills from a reputed institution. 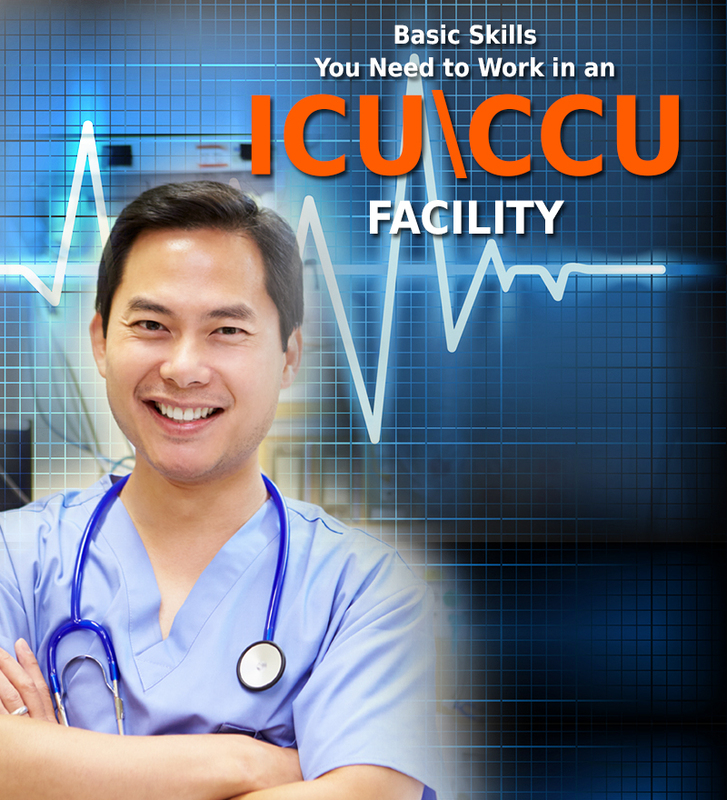 INSCOL offers PG certificate in nursing leadership & management in partnership with Seneca College, Canada. 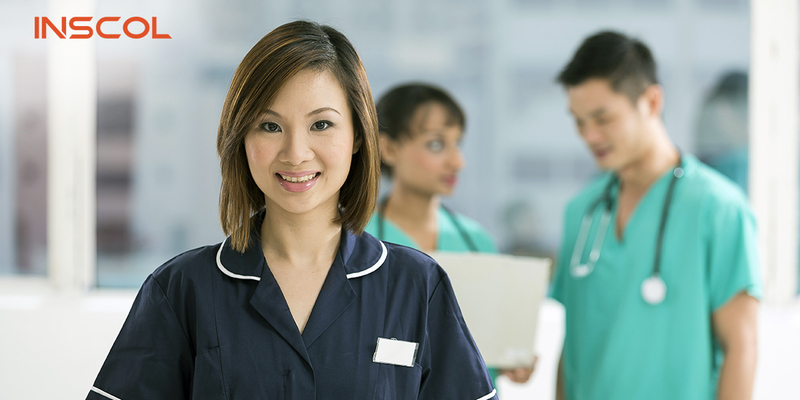 Course is designed for nurses who are currently employed and looking for professional advancement or nurses who are aspiring for a leadership and management role in a healthcare setting. The course aims to build among student’s leadership & management capacity with focus on healthcare. Course develops varied skills including expert decision-making skills, team building skills, technology skills to facilitate operational processes. After successful completion of the course, students are able to make remarkable contribution in the successful operation of healthcare facilities. 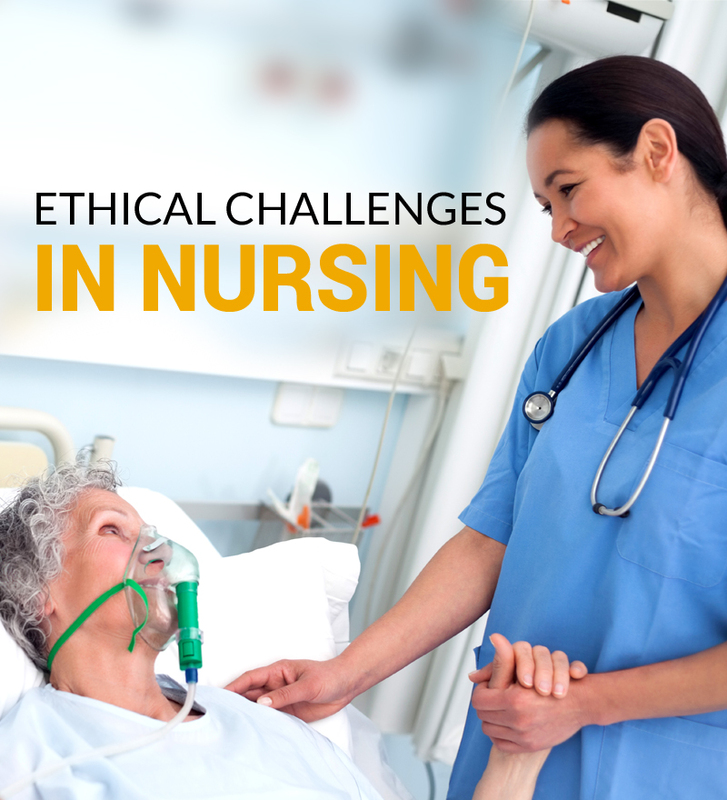 Course is known to produce professionals that drive nursing discipline strongly forward. Moreover, students can also attain high positions in the academic field, work in govt. agencies, IT vendors and other non-profit organizations. Emergency Care, Critical Care, Palliative Care, Mental Health, Leadership & Management, Gerontology & Chronic Illness, Healthcare & Rehabilitation and BSc/MSc Nursing.